Travel for kids….it can be down-right dreadful! But with a little preparation, it doesn’t have to be so bad! 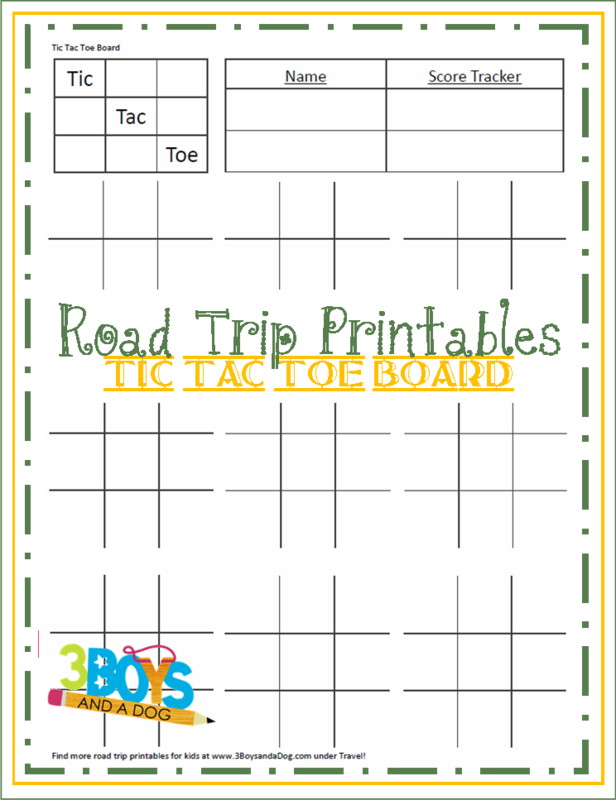 If you plan to take a road trip with your kids, be sure to print out one or all of these Free Printable Travel Games. You could give each child a clipboard with all of the games and they can pick and choose what they want to play! This one is fun for all ages! 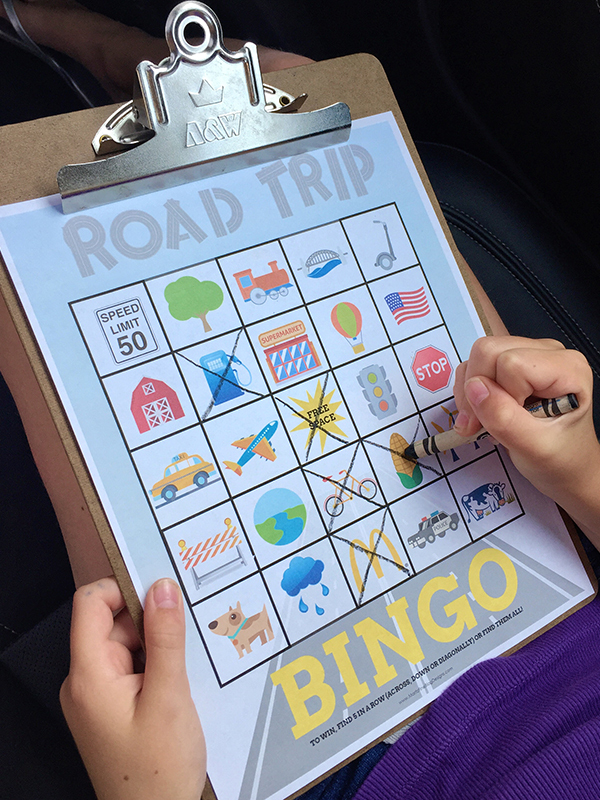 You can either play the game as Bingo, or use the Bingo card as a scavenger hunt! 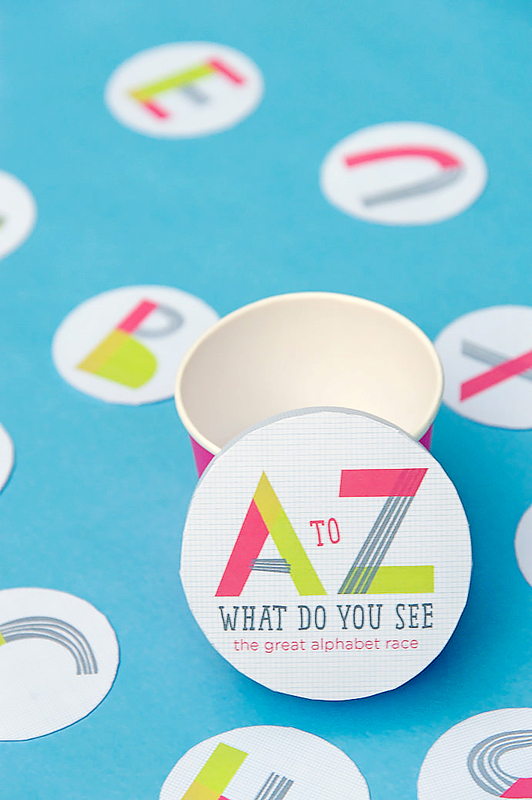 Keep the kids on their toes when looking out the car window by trying to find all the letters in the alphabet! This game can go on and on until every single state is spotted, but it’s fun to see who can get the most on the trip. 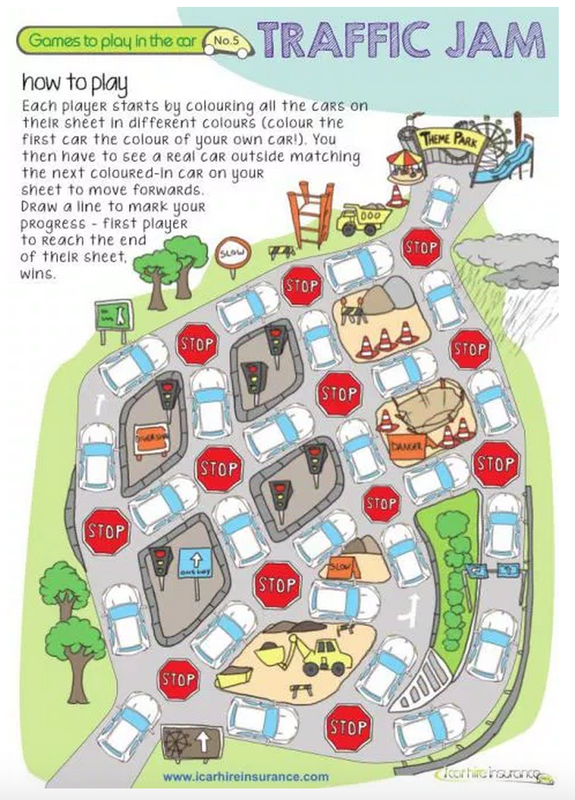 Don’t forget the crayons for this fun game…and even the littles can join in the play! 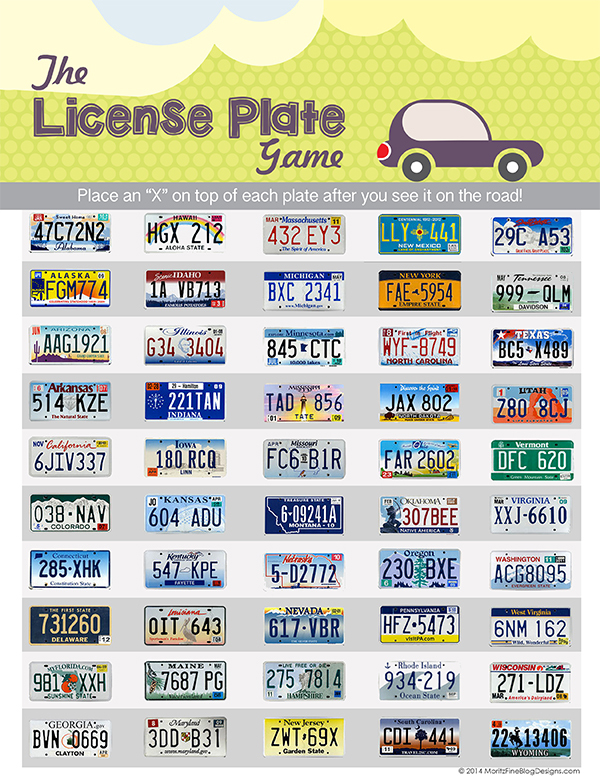 This is an easy one that everyone can play! See who wins the most games during your drive.